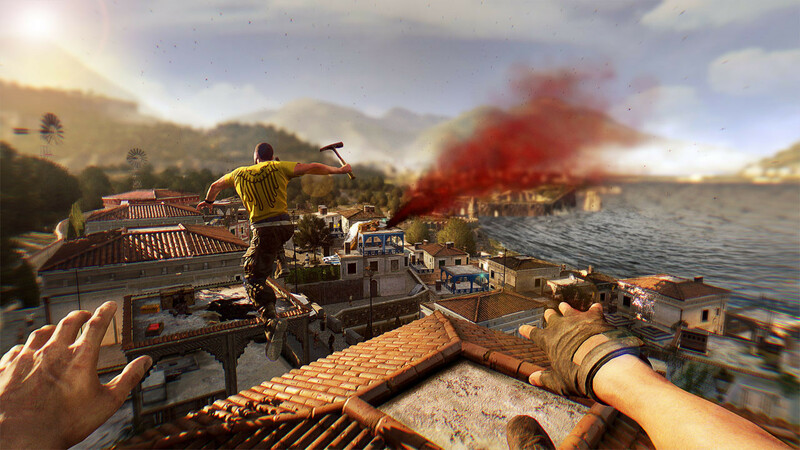 Buy Dying Light - Enhanced Edition as a Steam Key. 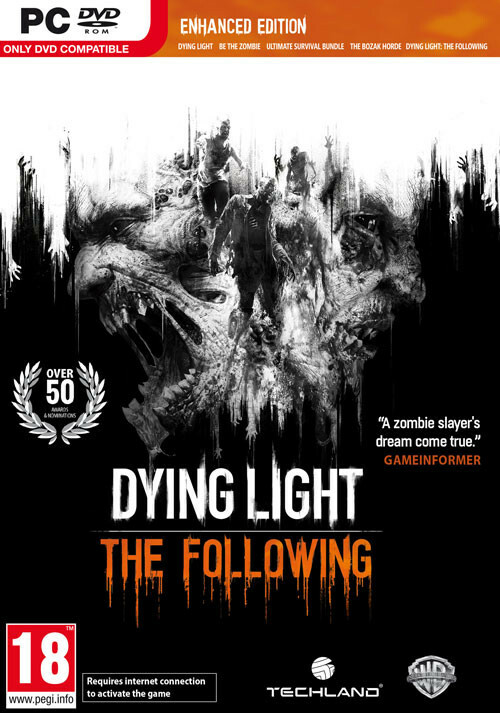 Expanded with Dying Light: The Following - Discover the untold chapter of Kyle Crane’s story thanks to this massive expansion. 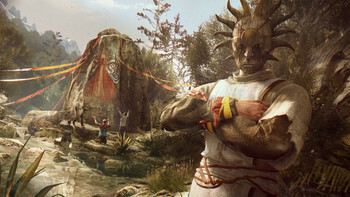 Leave the quarantine zone and investigate a mysterious faith that has asserted itself in the seemingly serene countryside – a region bigger than all areas of the Dying Light combined! 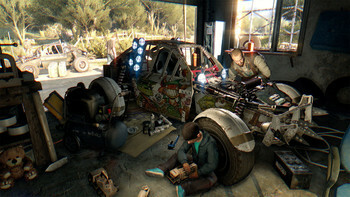 Drive to Survive - Dying Light: The Following introduces the drivable dirt buggy that you can freely customize and upgrade with special weapons, attachments and decals to create your deadliest weapon yet. 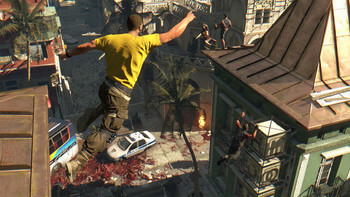 Dying Light is an action survival game in a first-person perspective, that incorporates clean and accurate melee action with flawless parkour movement. 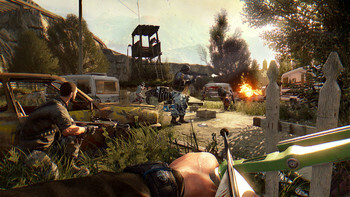 The game is set in a vast and dangerous open world. During the day, you roam an urban environment devastated by a mysterious epidemic, scavenging for supplies and crafting weapons to help you defeat the hordes of mindless, flesh-hungry enemies the plague has created. At night, the hunter becomes the prey as the infected grow in strength and aggression - but even more lethal are the nocturnal, inhuman predators that leave their hives to feed. You will need to make use of all your skill, cunning and any available means to survive until dawn. Experience an original and intense story set in an infected city cut off from the outside world. Only the fittest have any hope of survival. 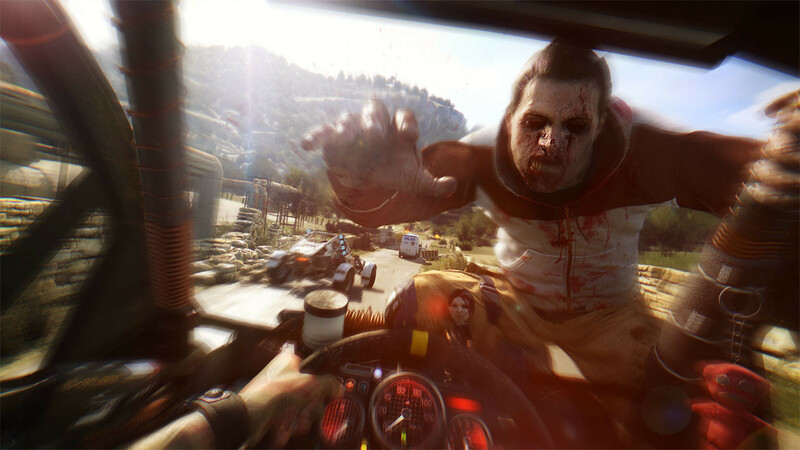 Dying Light lets you traverse an extensive world plunged into chaos and destruction. 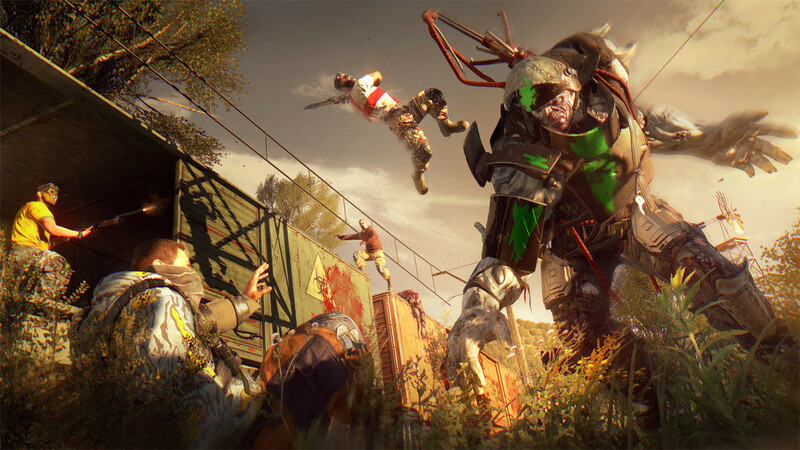 In this diverse environment, you fight for survival against many kinds of enemies since the infected are not the only threat: facing down other desperate humans is often the only way to secure precious supplies. 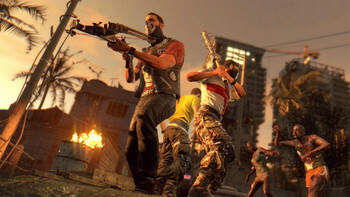 In daylight you explore the city searching for supplies and weapons. After nightfall, though, this infected world undergoes a dramatic transformation that gives the game play a new dimension. You, a hunter by day, become prey by night. 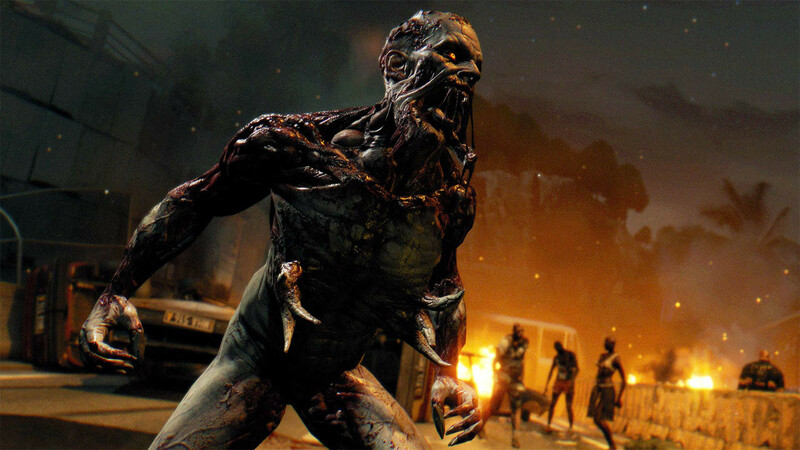 The infected grow in strength, but something even more sinister looms in the darkness to on it's quest to feed. Whether you hunt or escape the hunters, you can move around the city with ease and speed. Jump between rooftops, climb walls, traverse great distances with the grappling hook and attack your foes from above. Dying Light gives players a freedom of movement never seen in open world games before. Fight face to face using a diverse selection of melee weapons: knives, bats, axes, swords or even more unusual tools of destruction. Strike down your enemies, cut off their limbs, cut them in half to save your own life! Powerful but noisy. Use pistols, shotguns, and rifles to gain an advantage over enemies, but remember that gunfire can and will attract unwanted attention. Why use an ordinary katana when you can attach a lighter for burning damage? Or wrap a hammer in electrified barbed wire? Dying Light lets you create your own weapon upgrades and construct increasingly efficient tools of destruction. Dying Light features RPG elements that let you develop the protagonist and adjust him to your play style. It’s a long and difficult journey from rookie to badass. Make use of weapons, your surroundings, and traps set by other survivors. Provoke groups of enemies to attack each other. Complete objectives by day or at night. Take advantage of darkness, fog, and storm to remain unseen. Turn the odds in your favour with offensive and defensive gadgets. It’s always your call! Discover a thrilling story, complete more than a hundred side-quests, and put your skills to the test in special parkour and combat challenges. Cooperate with other players in the extreme conditions of a zombie apocalypse. Show your individuality and customize your character, in this flawless co-op mode. Dying Light is the first game based on the Chrome Engine 6 – the latest revolutionary incarnation of Techland’s proprietary technology. Built from the ground up with next-generation consoles, PC's and advanced DirectX 11 graphics in mind, it delivers a new level of visual quality, special effects, and dynamic weather conditions, maintaining unparalleled efficiency at the same time. 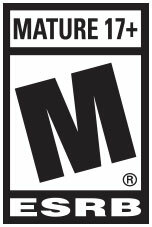 Problems with Dying Light - Enhanced Edition?